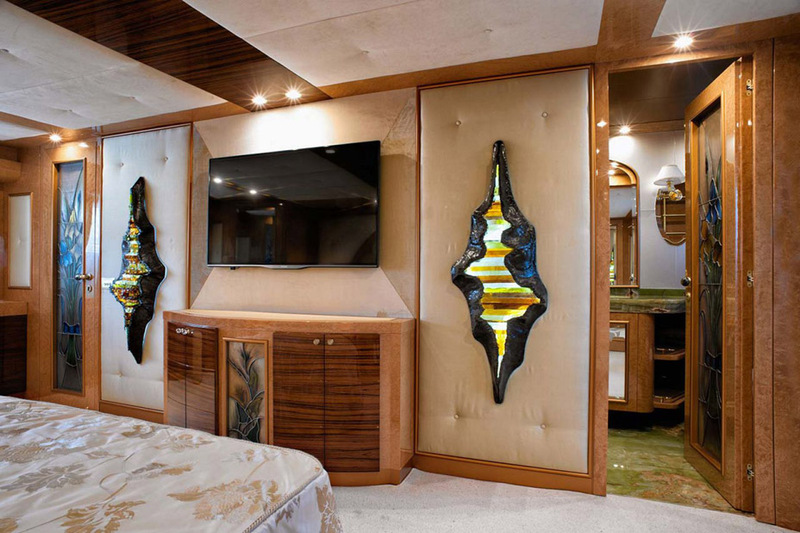 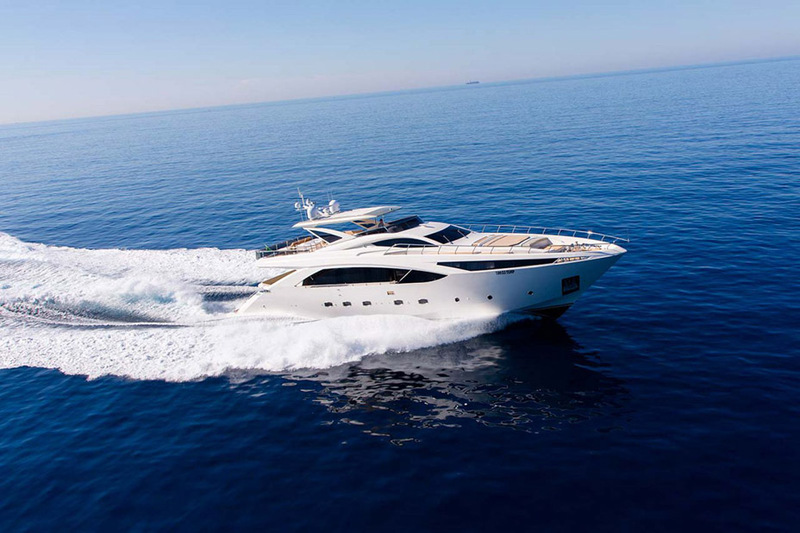 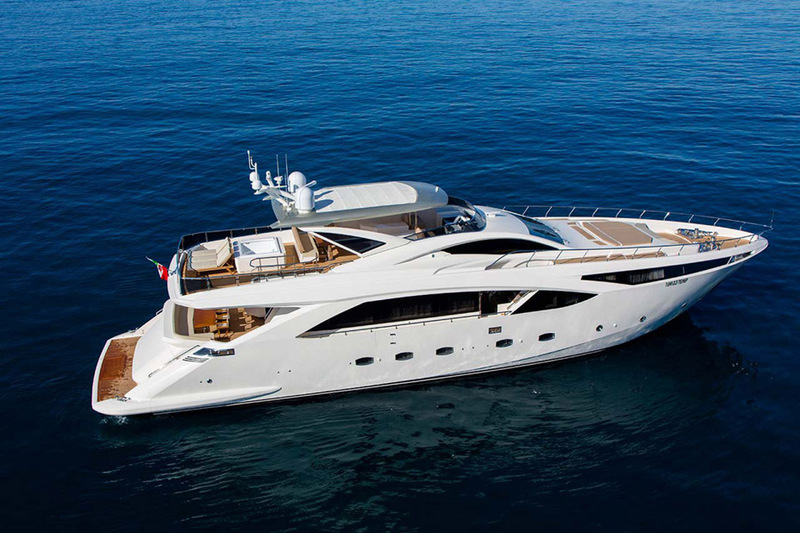 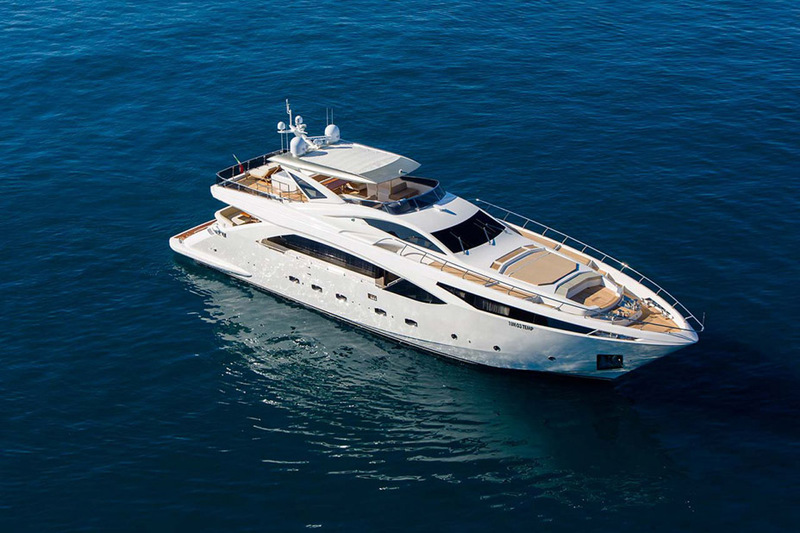 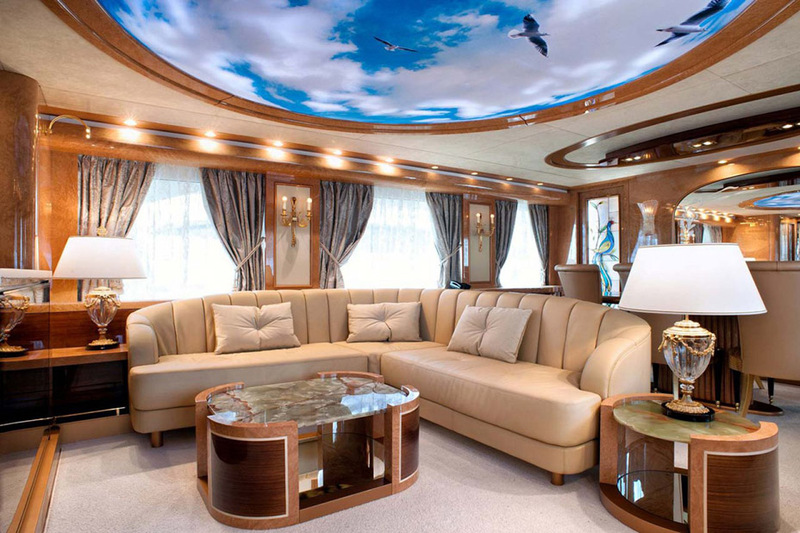 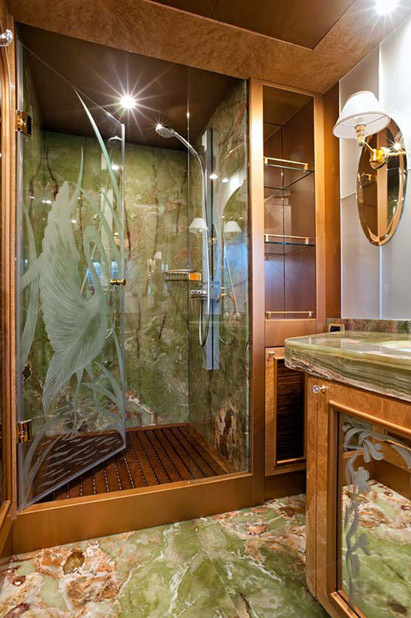 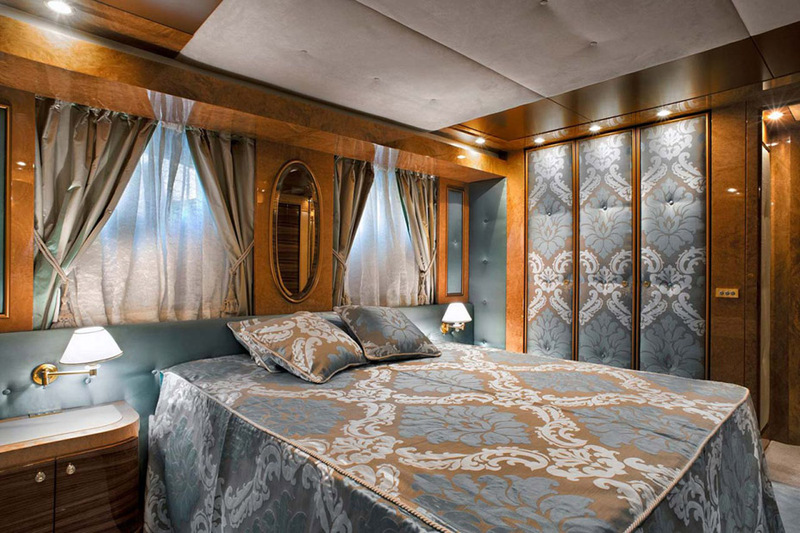 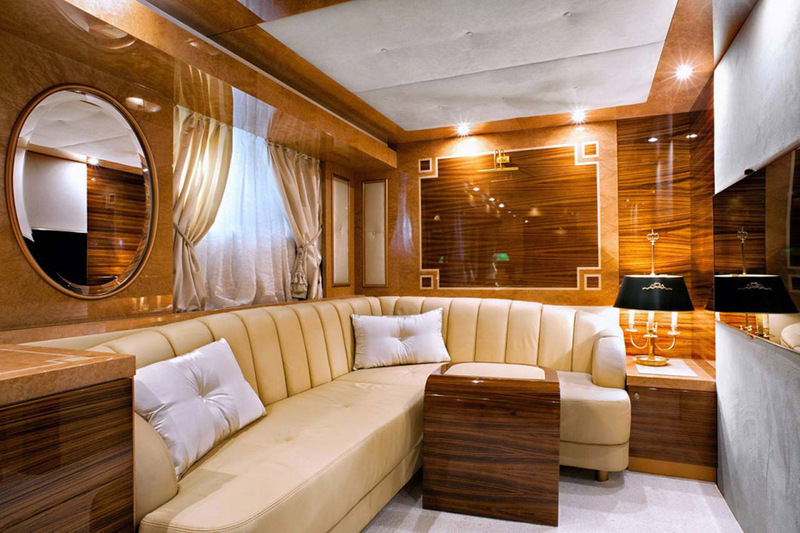 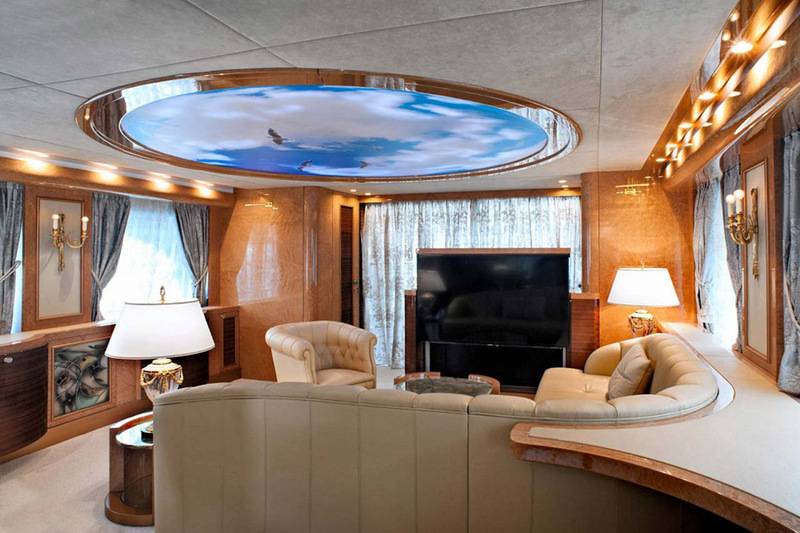 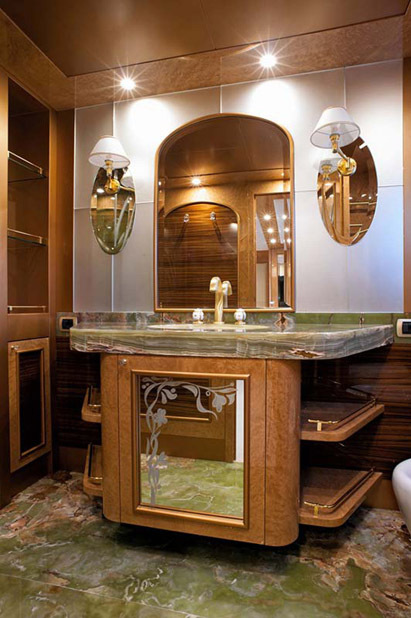 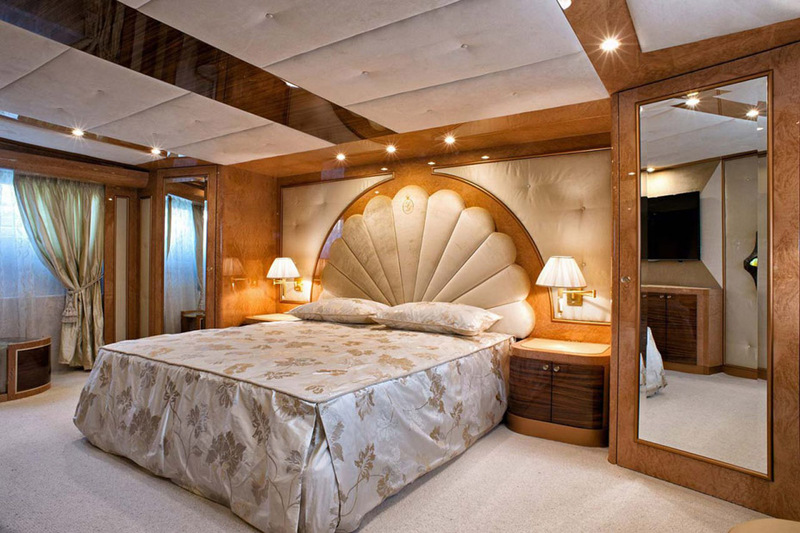 The Amer Yachts 94' is the eptiome of Italian style and luxury. 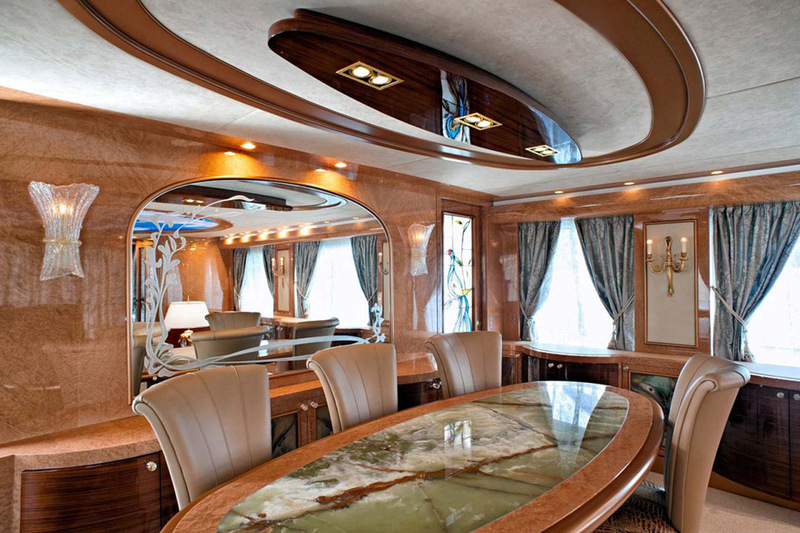 For the owner that wishes to make a statement, the Amer 100 has lavish interior accommodations not seen from any other builder. 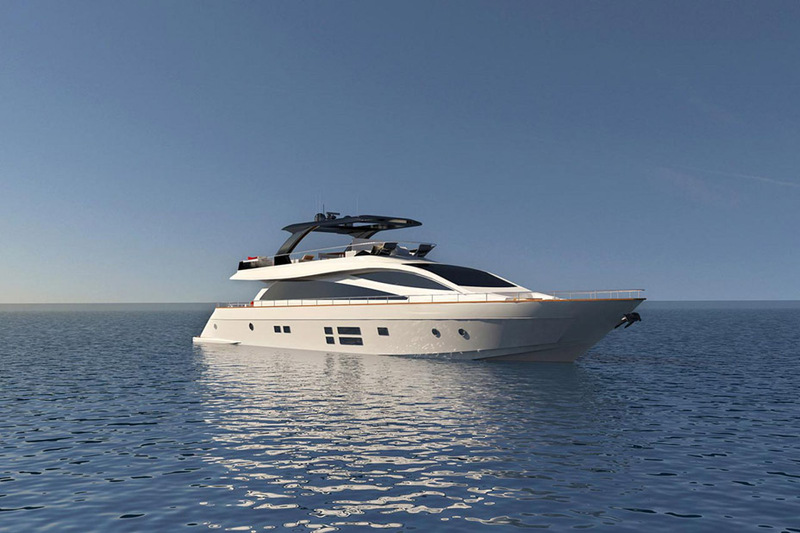 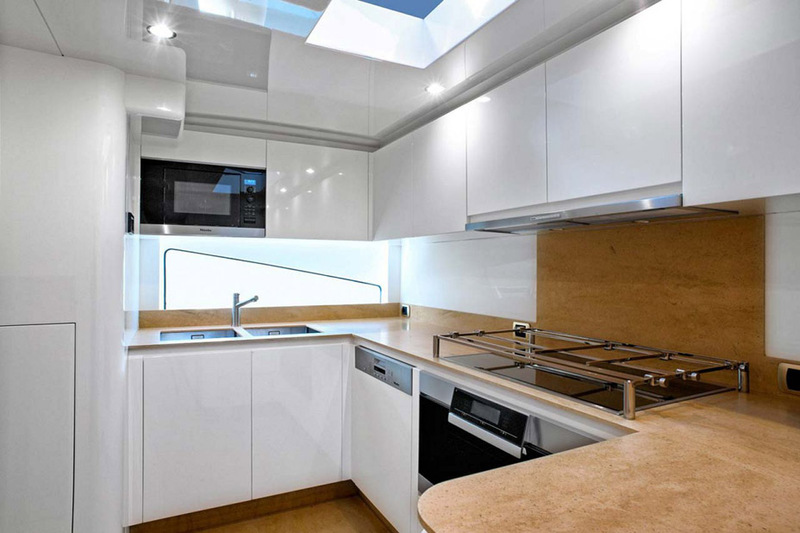 With a beam of over 22', the Amer 100 designers had a spacious platform to create unbelievable living spaces that will allow you to cruise in total comfort for weeks at a time. 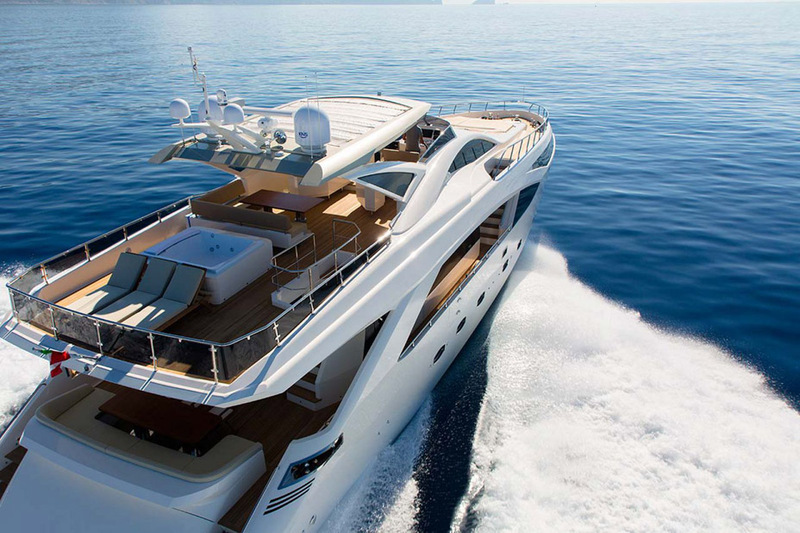  The Amer 100 has multiple power options depending on how you plan to use the yacht. 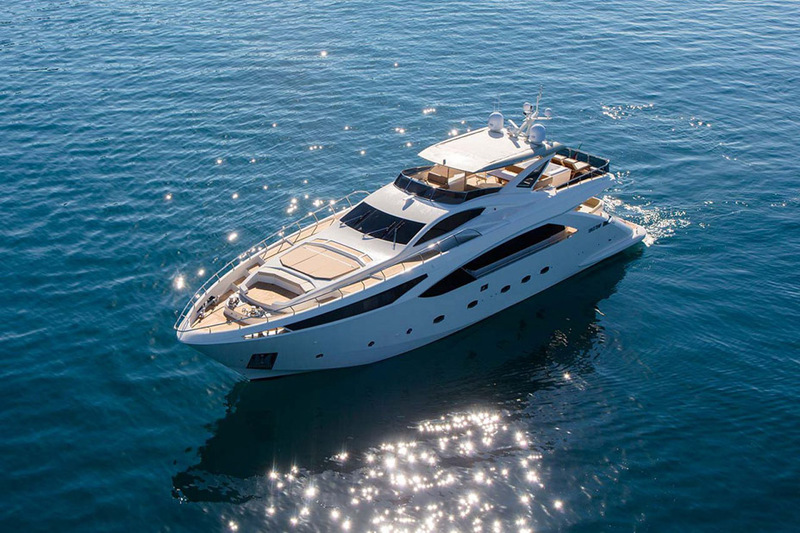 For long range cruisers that wish to be more fuel efficient, the Amer 100 can be fitted with either twin Cat C-18 Acerts at 1,015HP or twin MTU 8V 2000 M84 1,085HP engines. 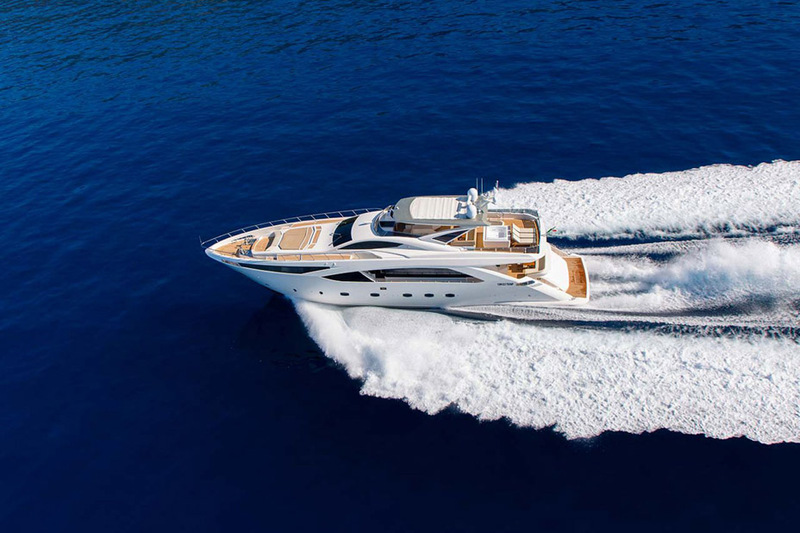 For owners who wish to travel more quickly, the Amer 100 has two more propulsion options in twin CAT C32 Acert 1,925HP engines or twin MTU 12V 2000 M95 1,920HP engines.